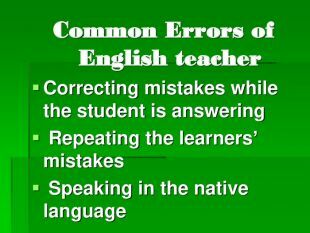 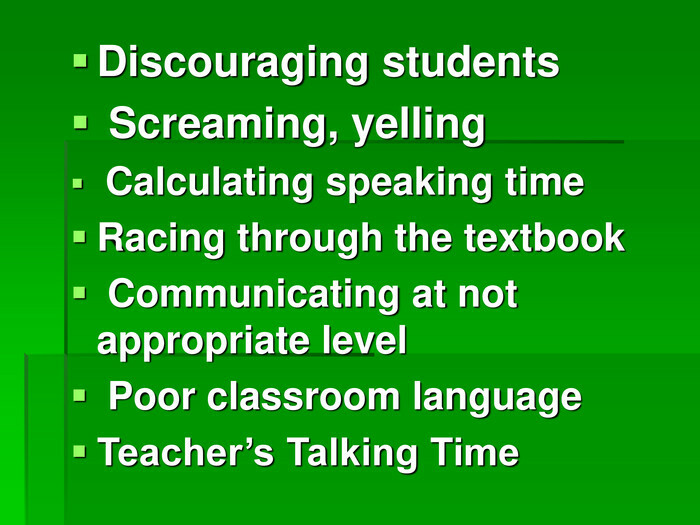 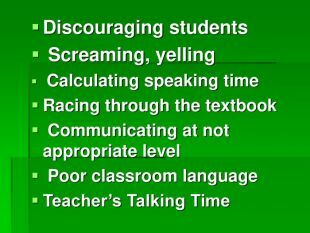 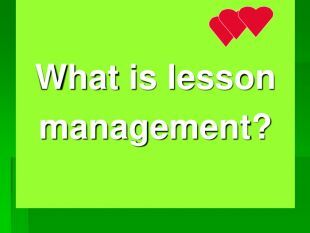 "Lesson Management. 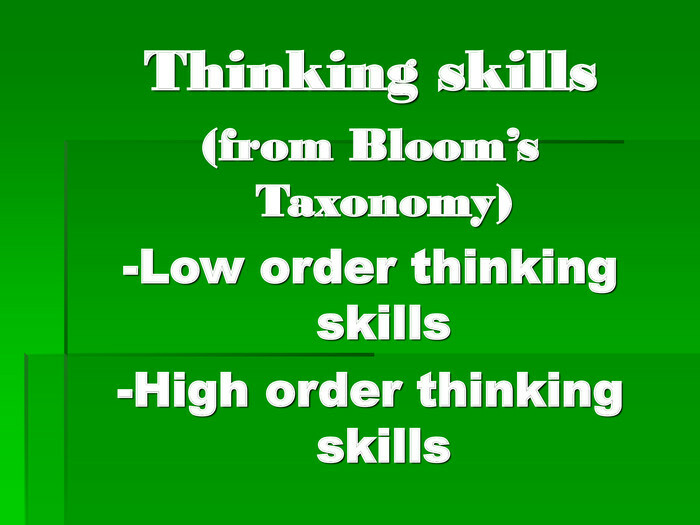 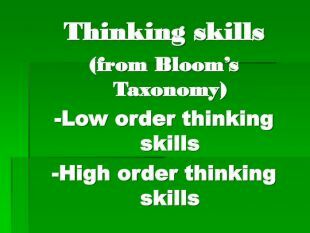 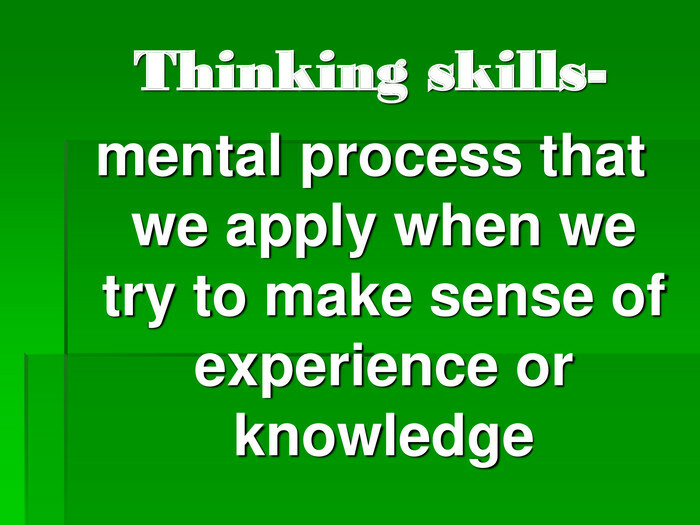 Understanding Thinking Skills. 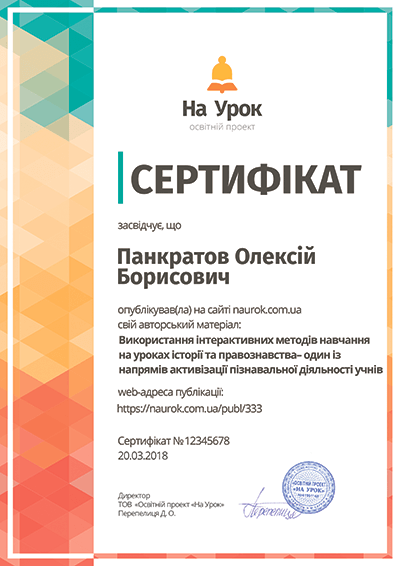 Language Practice Activities"
Відповідно до програми НУШ, в центрі уваги-дитина, організація її креативного розвитку та навчання. 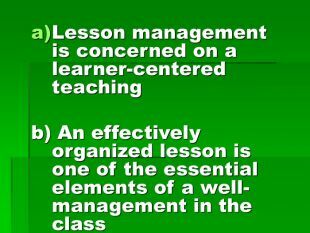 Розробка проведення майстер-класу на тему "Lesson Management. 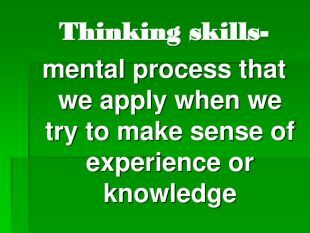 Understanding Thinking Skills. 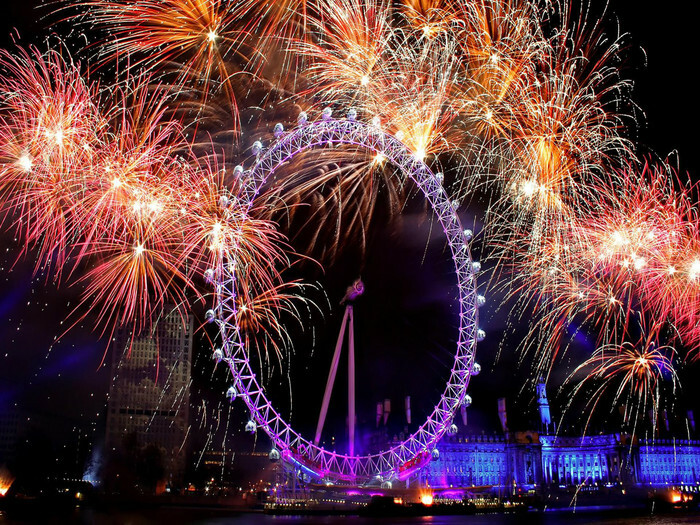 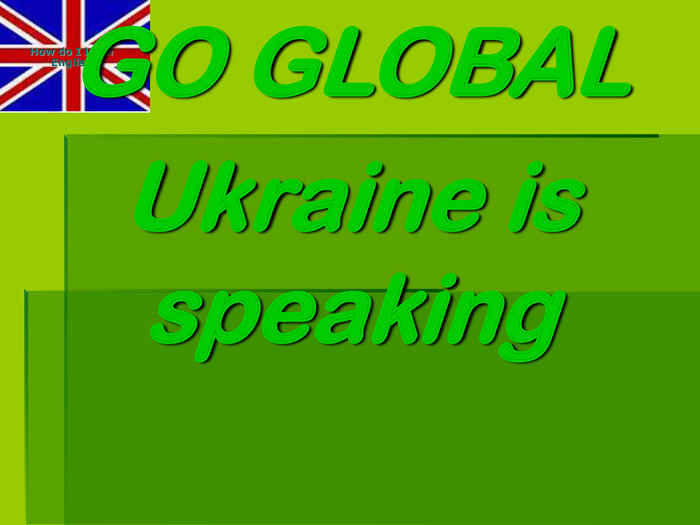 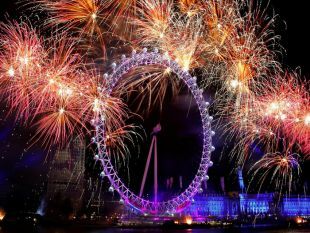 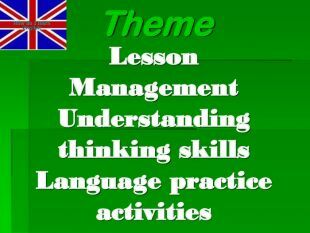 Language Practice Activities" має на меті допомогти учителям англійської мови цілеспрямовано організувати роботу в класі. 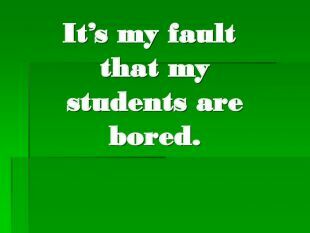 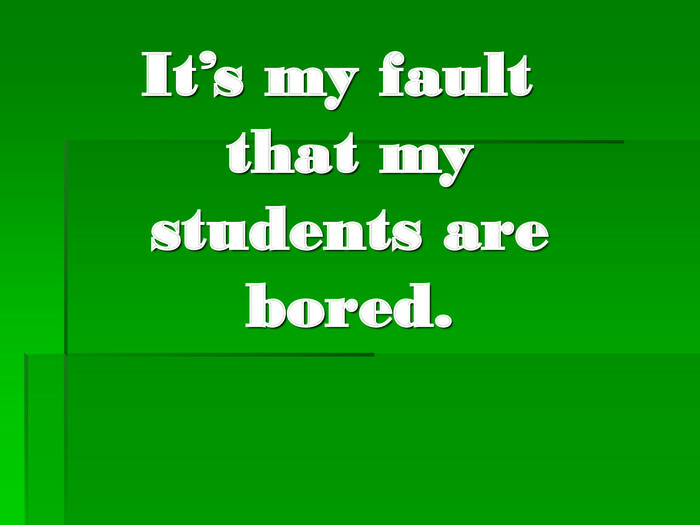 It’s my fault that my students are bored. 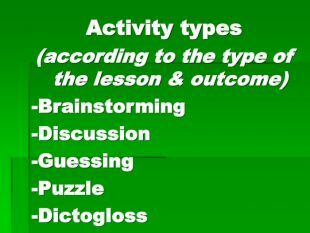 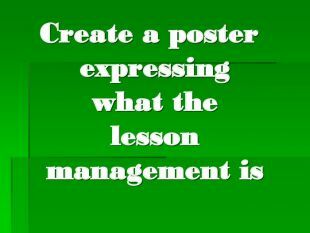 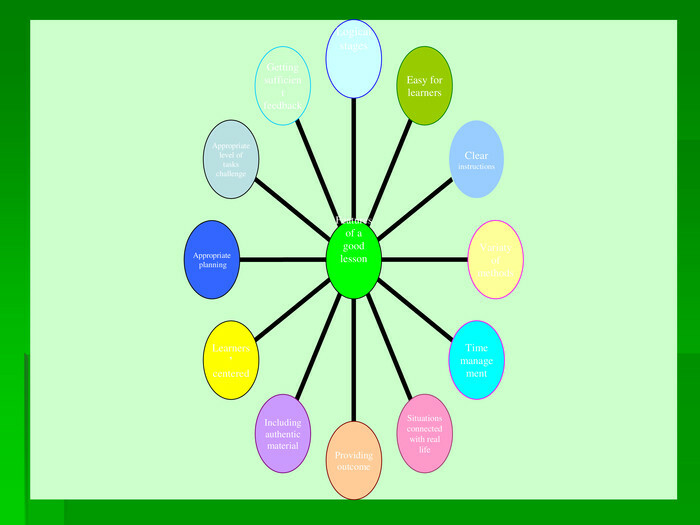 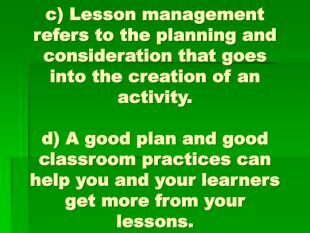 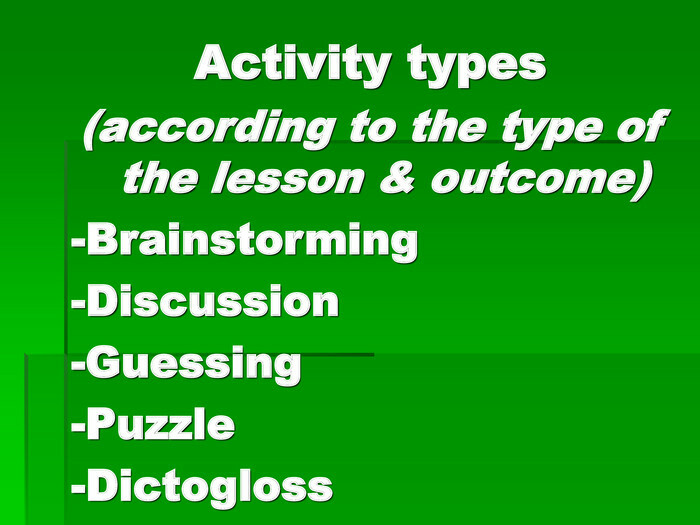 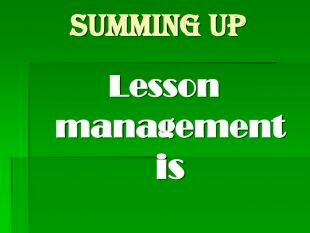 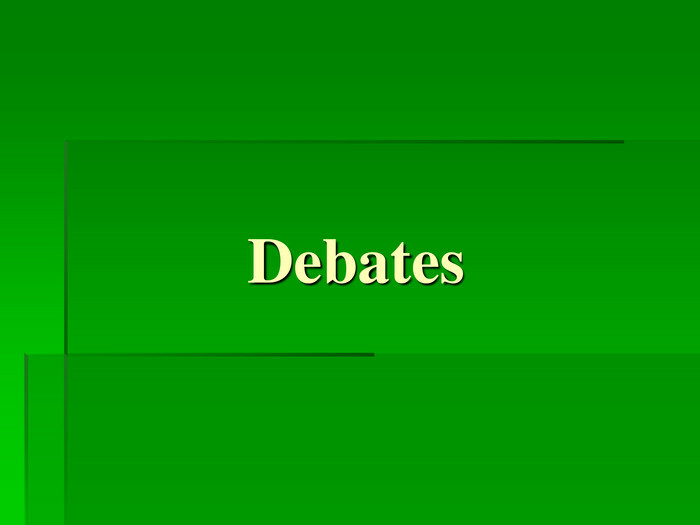 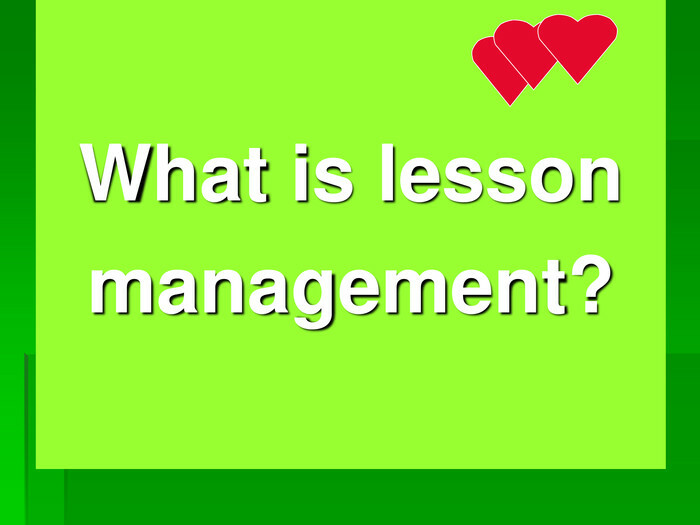 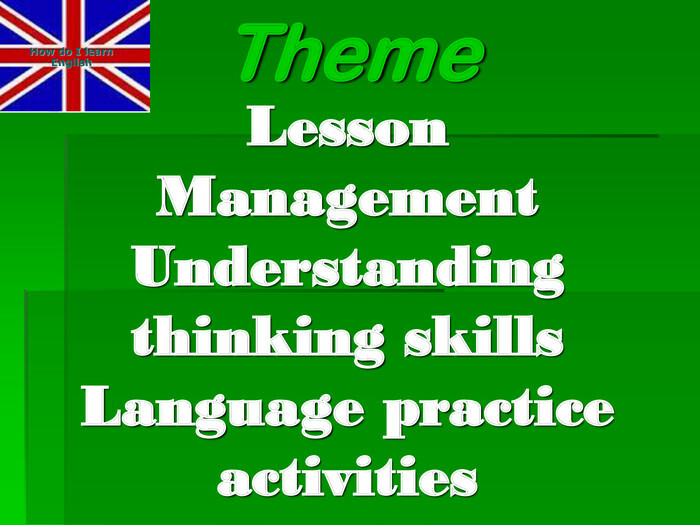 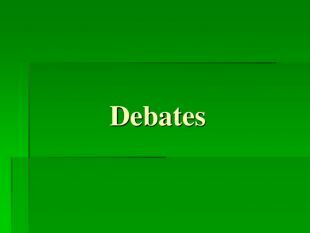 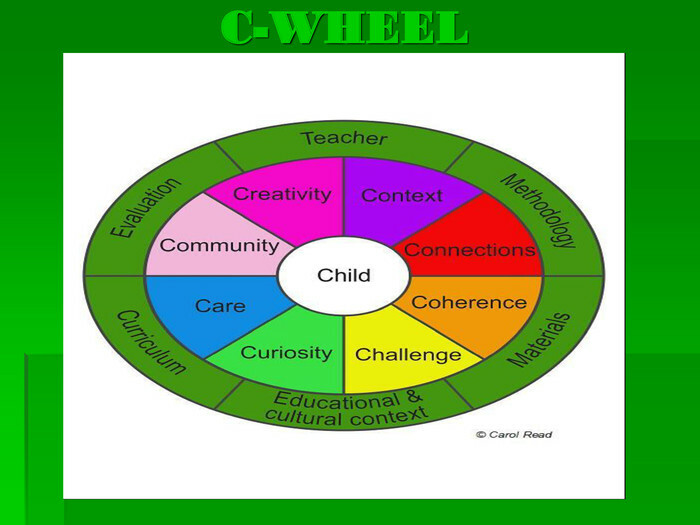 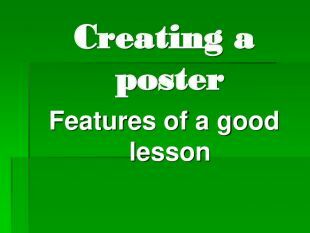 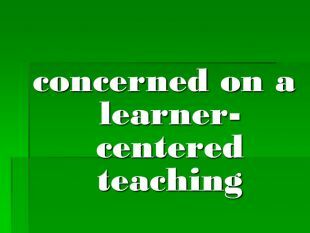 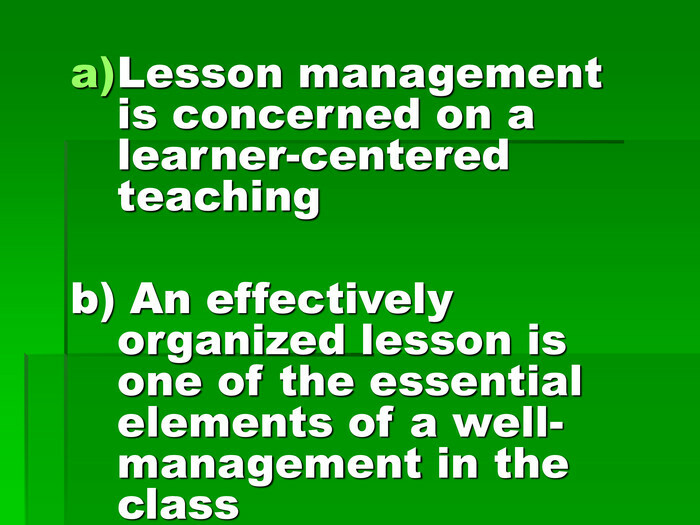 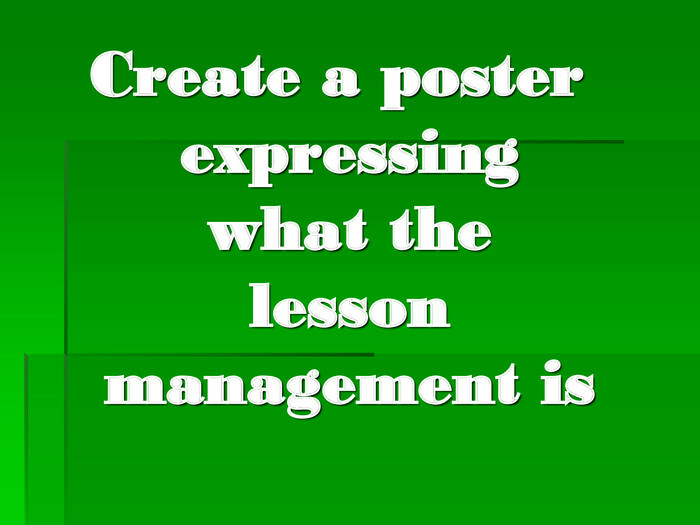 c) Lesson management refers to the planning and consideration that goes into the creation of an activity. 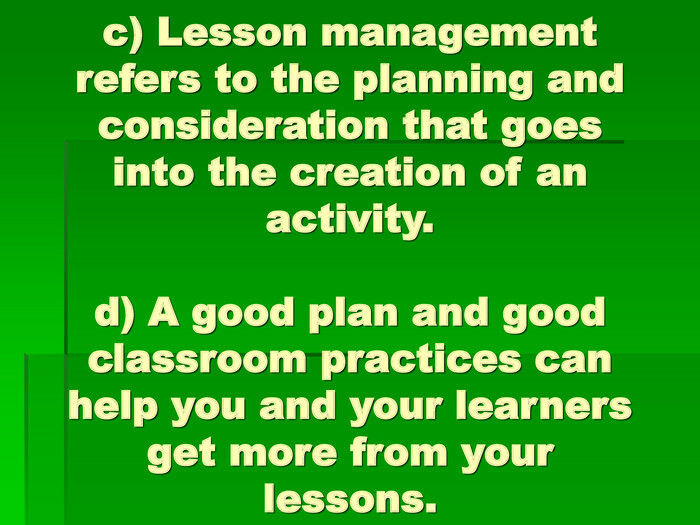 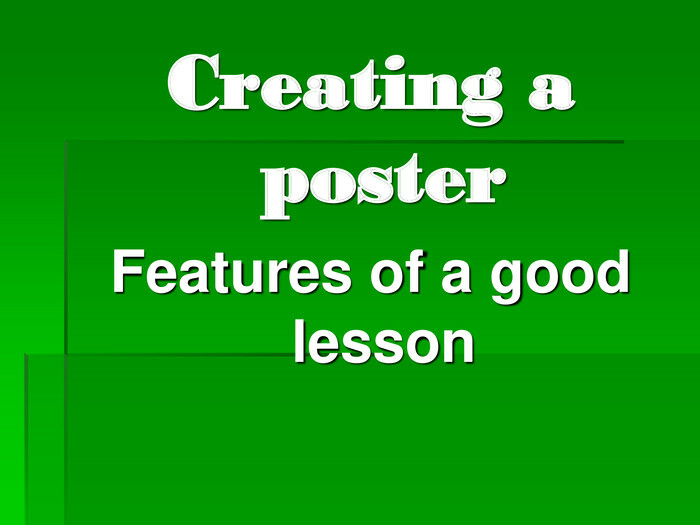 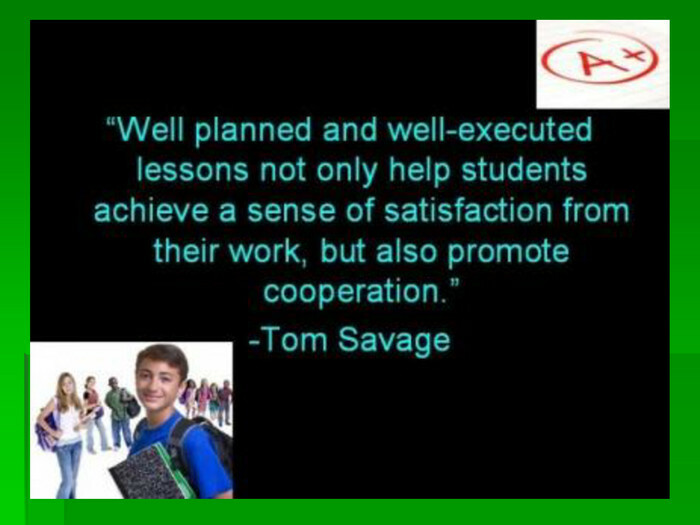 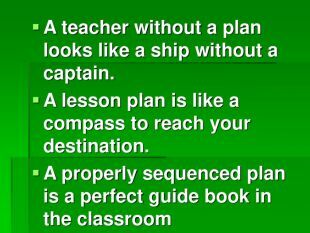 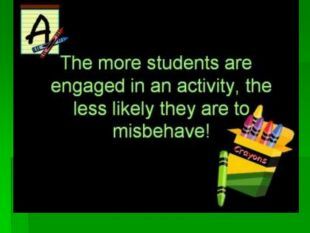 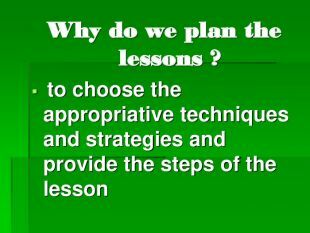 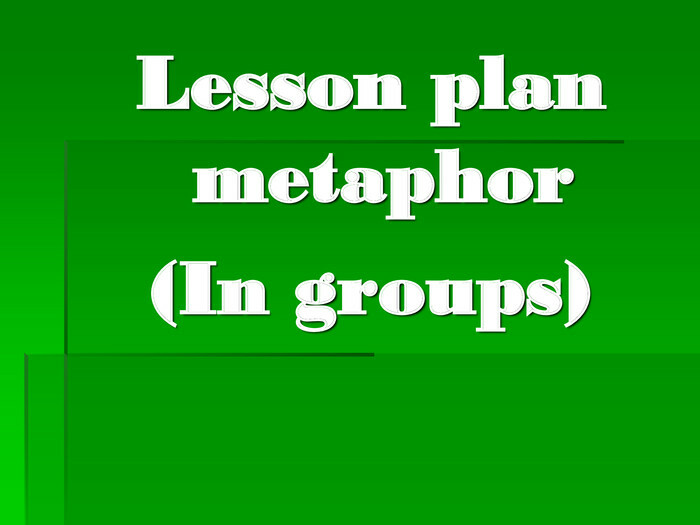 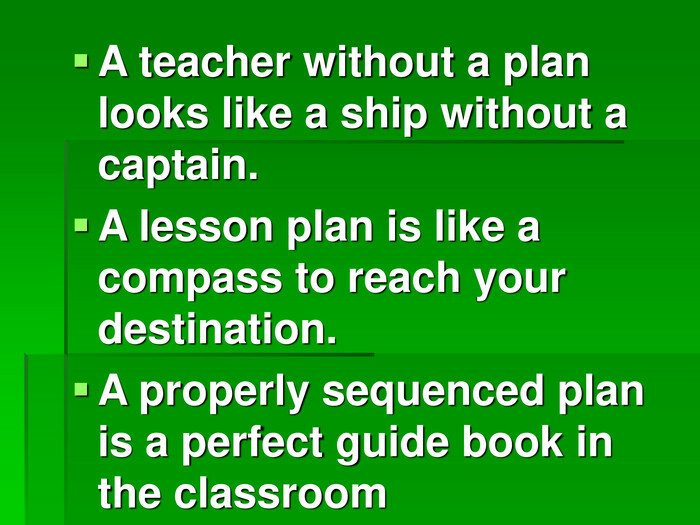 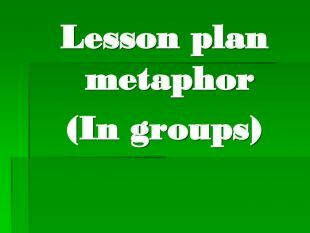 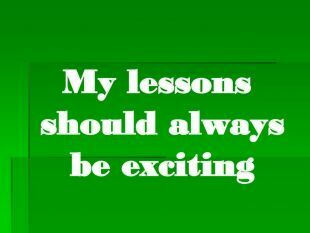 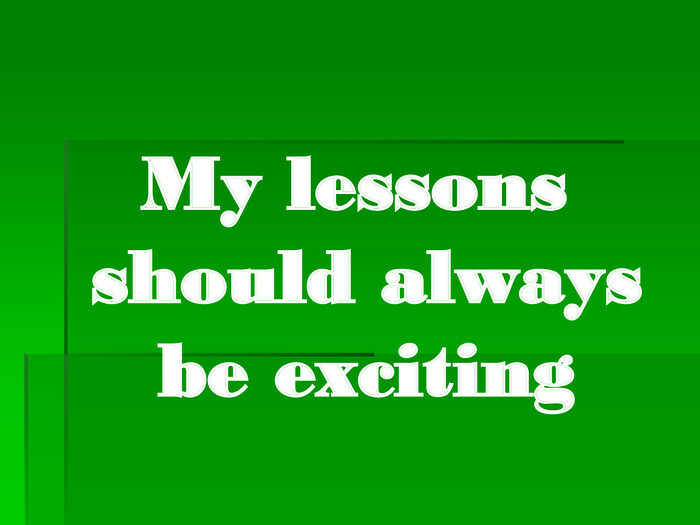 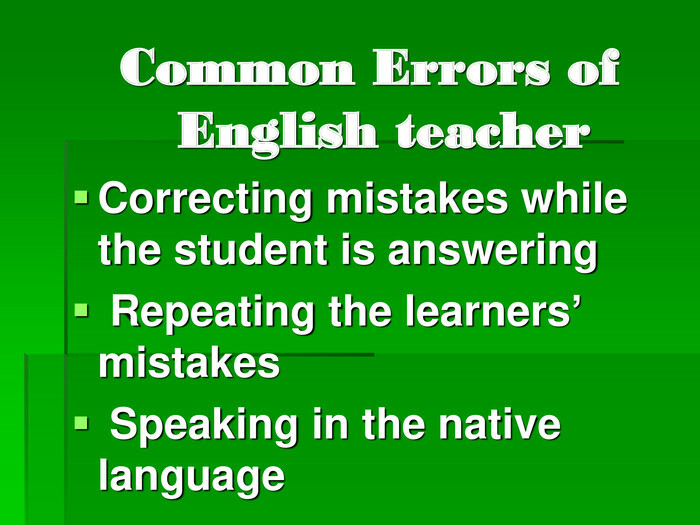 d) A good plan and good classroom practices can help you and your learners get more from your lessons. 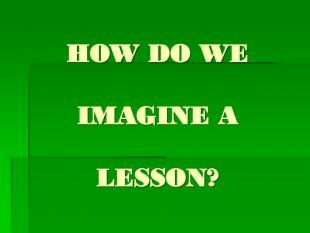 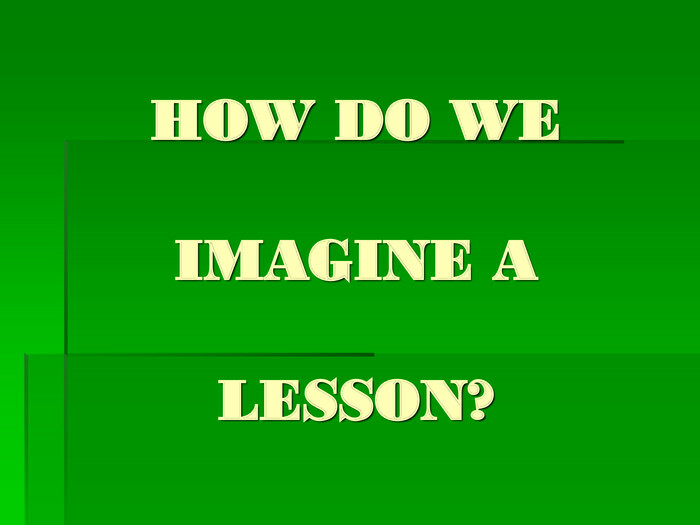 HOW DO WE IMAGINE A LESSON? 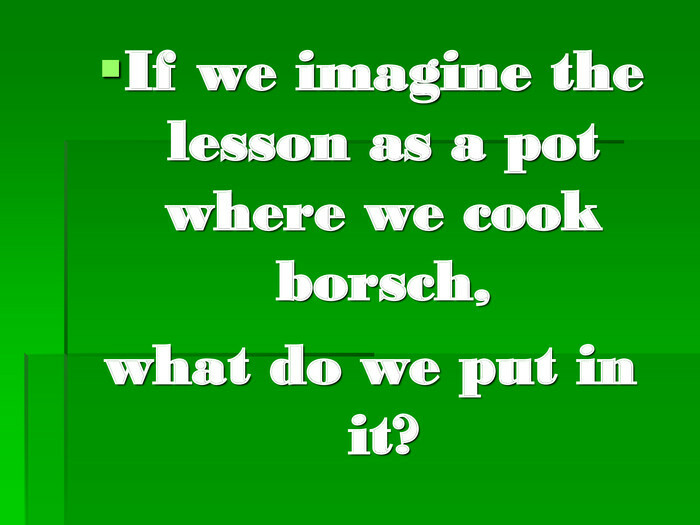 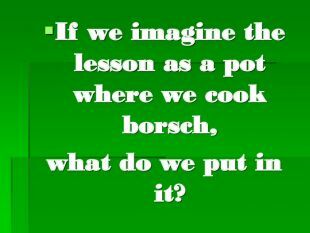 If we imagine the lesson as a pot where we cook borsch, what do we put in it? 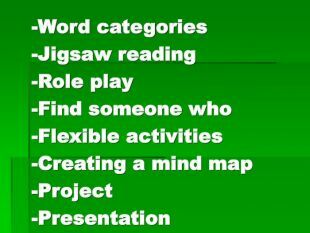 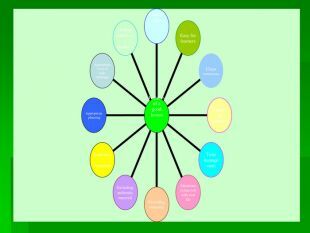 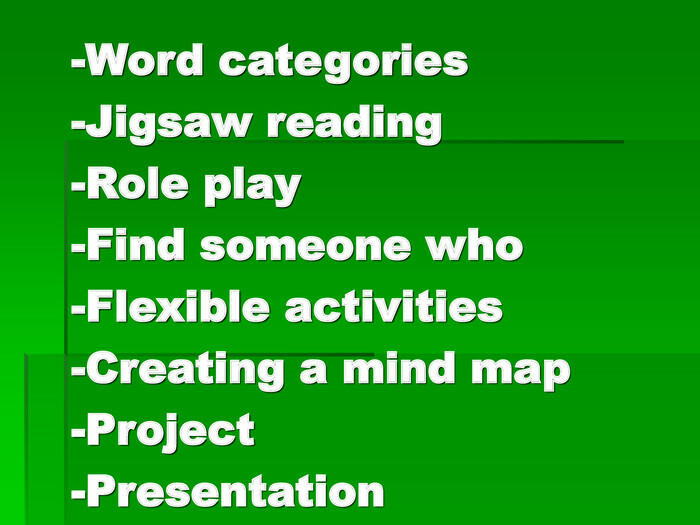 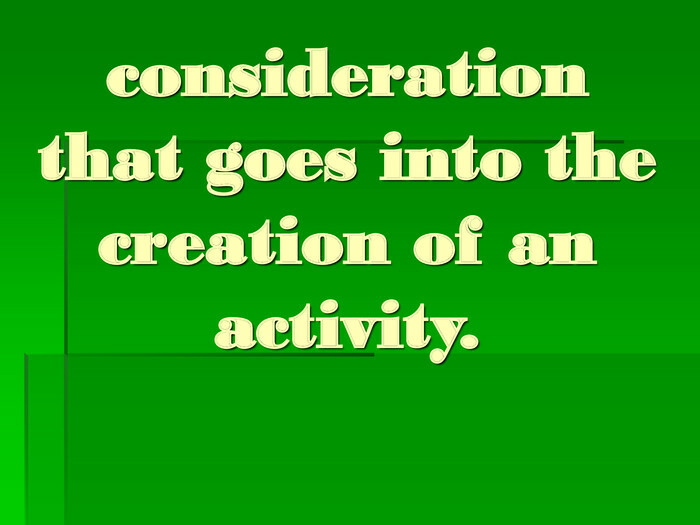 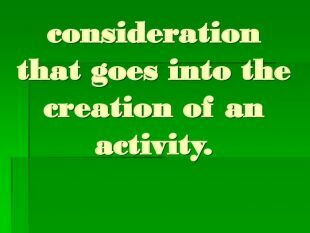 consideration that goes into the creation of an activity. 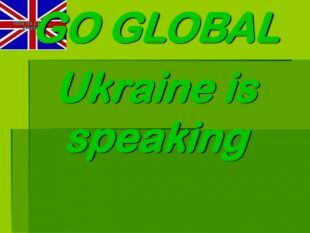 Конспект для 2-го класу "Дні тижня та погода"